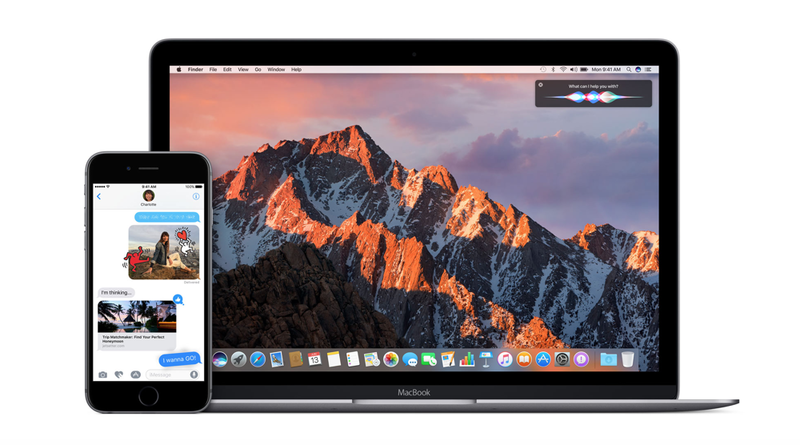 You can now download iOS 10.3.3 Public Beta and macOS 10.12.6 Public Beta for free. We will show you how in a prompt fashion. Apple released a new pre-release lineup of its software just yesterday, but everything was aimed towards registered developers. Thankfully, via its Beta Software Program, Apple is taking things up a notch, giving public testers a chance to try out Cupertino’s latest software without having to chip out a dime. In order to download iOS 10.3.3 Public Beta or macOS 10.12.6 Public Beta, start off by heading over to this link from your Web browser: beta.apple.com. Once you are here, sign in using the Apple ID which you are using on your iPhone, iPad, iPod touch or Mac. After that, select the OS you wish to install, and Apple will require you to download a profile on your iOS device or Mac. Thanks to this profile, the Public Beta update will be pushed to your device over the air, meaning you won’t lose your files or other data during the entire process. But still, I would recommend taking a complete backup of your device before going ahead with the installation process. Although there’s not much that can go wrong, but a little precaution will go a long way for you. So please, spare a few minutes in saving your data to a safe location. Once the download and installation process is complete, you can start using your iOS device or Mac as you normally would. Each and every single update will be pushed to you over the air. iOS users can navigate to Settings > General > Software Update in order to install the latest updates. Mac users, on the other hand, can grab the latest macOS pre-release bits directly from the Mac App Store’s Updates section. A little warning for those who are not familiar with beta software: please, go ahead only if you are well aware of what you are getting yourself into. Beta software can be unstable at times, and it’s good practice to try it out on a device that is not your daily driver. If you understand everything clearly, and still wish to go ahead, then be by guest.